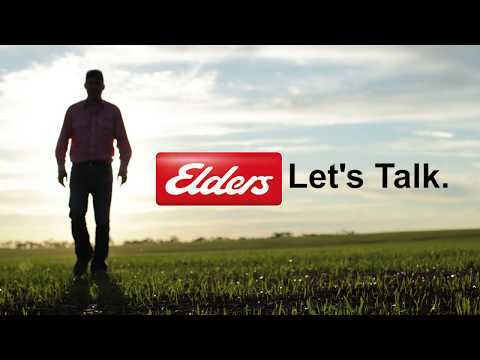 Keep up to date with the latest technology with the Elders Let’s Talk video series. 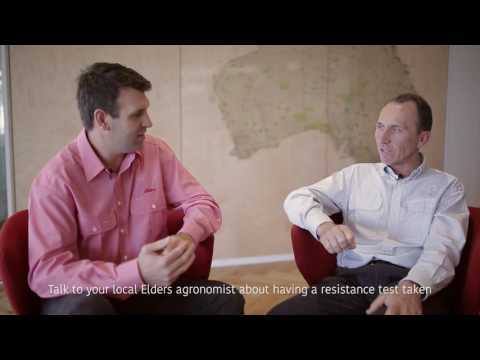 Watch Peter Boutsalis, Director of Plant Science Consulting (PSC), talk with Elders’ National Tech Services Manager, Graham Page about herbicide resistance testing and resistance management. More Let’s Talk videos below. For all Tech Services and Let’s Talk videos, visit the Elders YouTube channel. 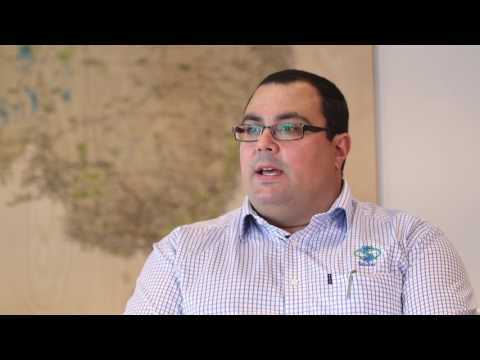 David Cavallaro talks about the benefits of Stoller’s Bioforge and how it ensures healthy crop growth. 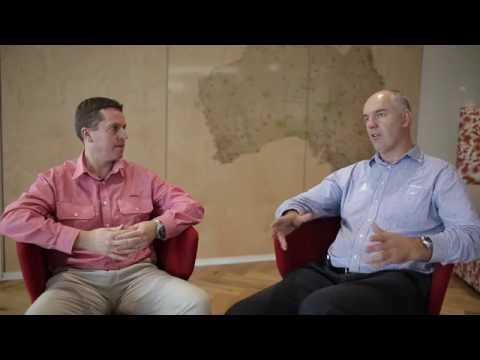 Graham Page, Elders National Tech Services Manager chats with Adama about new product Veritas. Paul Reynolds discusses Sharpen, a herbicide from BASF with new registrations for winter pulses and lucerne.